Or, maybe, just write them. I want to write this notes on the normal pack of cards and try to use them like that.I just love this deck! I am waiting news from you. Thank you for offer! You have a very very big heart! 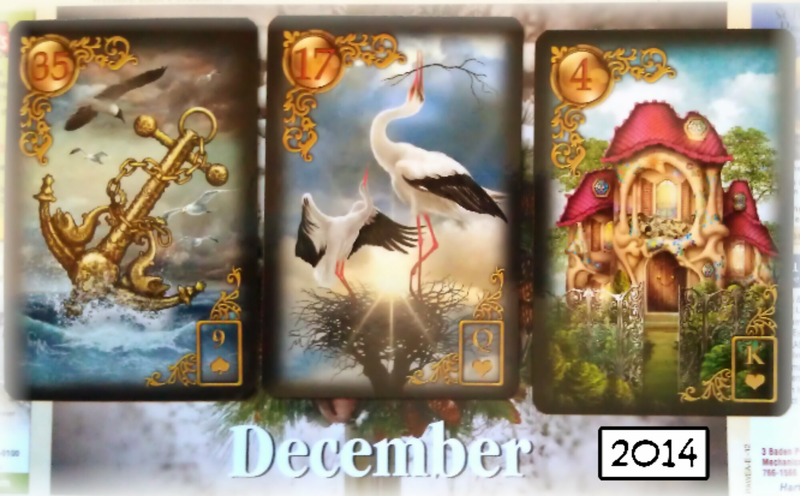 In lenormand cards above…. Do you want to move house? Or maybe you are stuck on house Something is not moving forward like you want to. Or a big change in your house is blockig for now and are just small steps to do. We have Queen and King and a dark 9 of spades. Not very bright situation.